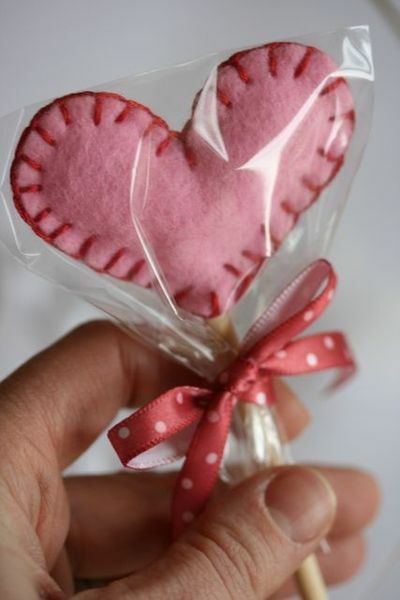 If you’re looking for the perfect tasty treat for Valentine’s, Easter, or any other holiday, why not reward your special someone with a classic Felt Heart Lollipop? It may not be edible, but it’s a gesture that’s heart felt and sugar sweet! Treat your loved ones today!